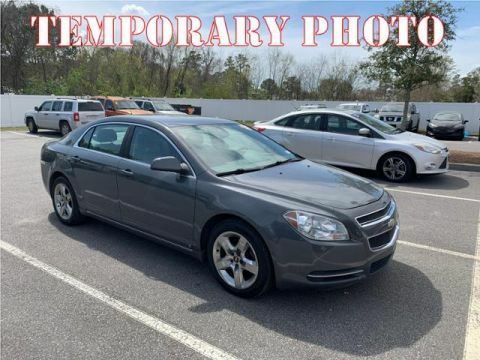 REDUCED FROM $11,995!, PRICED TO MOVE $2,100 below NADA Retail!, EPA 40 MPG Hwy/35 MPG City! CARFAX 1-Owner, GREAT MILES 54,535! SEE MORE! 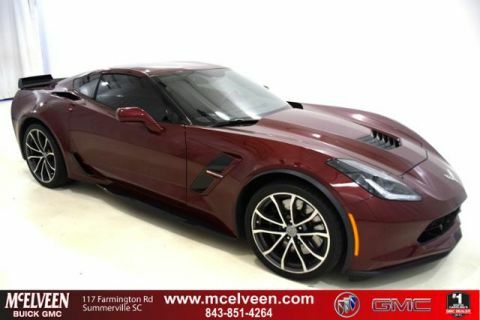 Satellite Radio, Onboard Communications System, Aluminum Wheels, Remote Engine Start Rear Spoiler, Keyless Entry, Child Safety Locks, Steering Wheel Controls, Heated Mirrors. 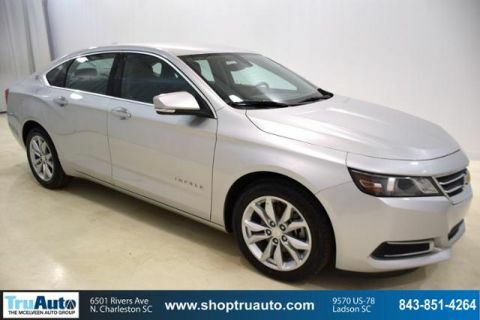 AUDIO SYSTEM, CHEVROLET MYLINK RADIO, AM/FM STEREO WITH CD PLAYER AND MP3 PLAYBACK includes 7 diagonal color touch-screen display (STD), ENGINE, RANGE EXTENDER, 1.4L INTERNAL COMBUSTION ENGINE (83 hp [62 kW]), requires premium fuel (STD). 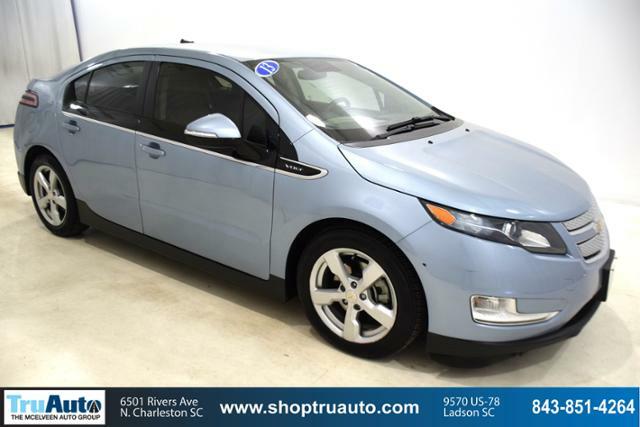 Chevrolet Volt with SILVER TOPAZ METALLIC exterior and PEBBLE BEIGE interior features a 4 Cylinder Engine. CarAndDriver.com explains Is the Volt an electric car or a hybrid? Actually, it's both. Keep the battery charged and you can use the Volt as an electric. Run out of juice and the Volt can run on gas..
Was $11,995. This Volt is priced $2,100 below NADA Retail.